FRISCO, TEXAS – As everyone predicted it’s going to be United States vs Canada at the 2018 Concacaf Women’s Championship final on Wednesday night at Toyota Stadium. 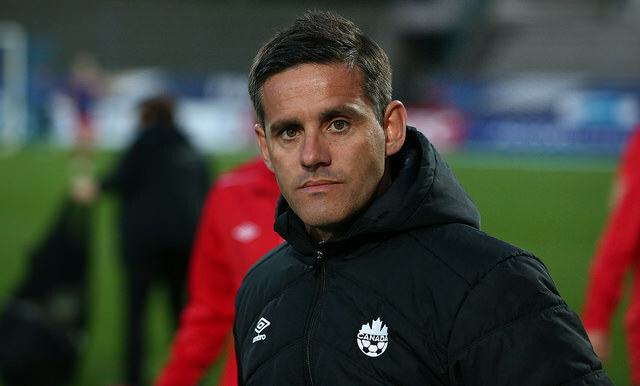 Canada and the U.S. have both qualified for the 2019 World Cup in France, and they did so with ease, and without much of a challenge from their CONCACAF opponents. No. 1 ranked U.S. hold a commanding 48-3-7 all-time record against 5th-ranked Canada. Matches between the two rivals are increasingly competitive, close, and always a physical battle. Anytime these two teams play against each other, the 2012 London Olympic games, and the August 6 semifinal at Old Trafford in Manchester, is mentioned. 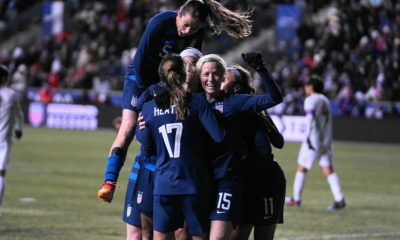 The U.S. came back and won a controversial semifinal, 4-3 over Canada. While Canada did recover to beat France in the bronze medal match, there is still a point of contention, and disappointment. 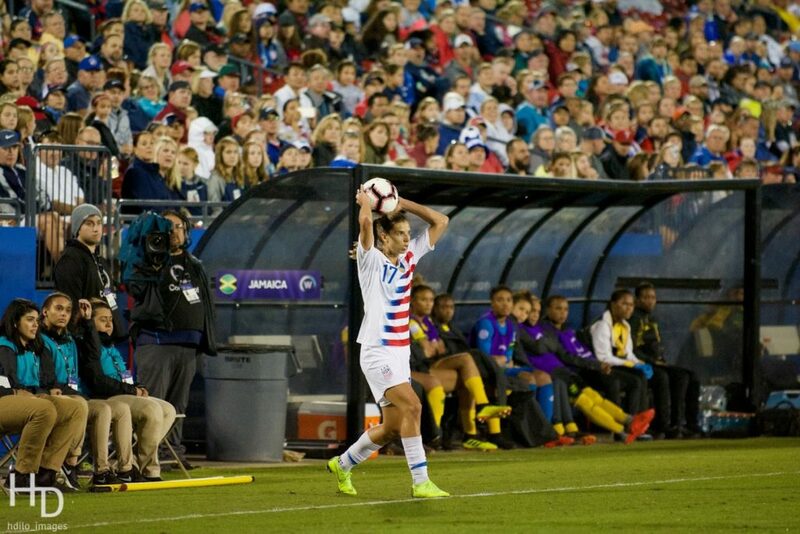 “The game in London happened six years ago,” Christine Sinclair told reporters about the match that the U.S. tied late thanks to dubious calls for the goalkeeper holding the ball too long and then a ball off hand for a penalty.